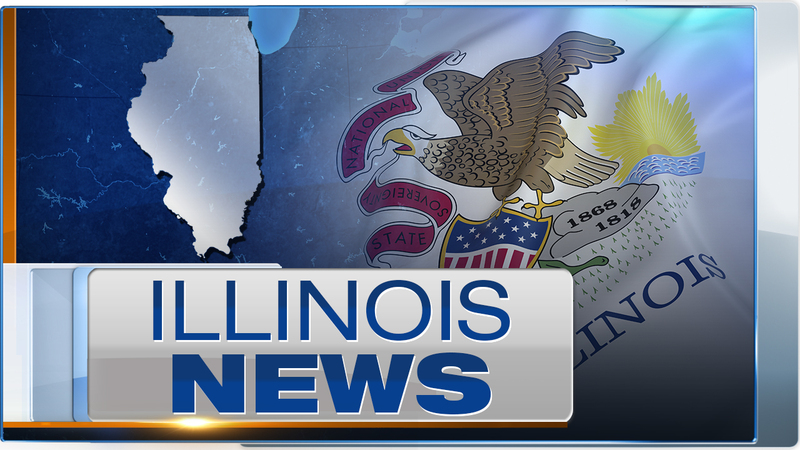 JOLIET, Ill. (WLS) -- The Will County Coroner said that 7-year-old Mia Skyes died Friday, June 19, after she was pulled from a burning house in Joliet. Firefighters responded to the blaze in the 600-block of Dover Street Friday morning, according to the Joliet Fire Department. Officials say Skyes was found unconscious in her bedroom by firefighters and taken to Presence Saint Joseph Medical Center where she was pronounced dead. The cause of the fire remains under investigation. The coroner's office says an autopsy is pending.